We are part of an alliance of congregations/ministries that share a common call and purpose, that of banding together around the person and example of Jesus Christ and the cause of his kingdom. We believe that the kingdom of God is God’s total solution for man’s total need, spiritually, emotionally, socially and physically. We therefore give ourselves to the advancement of his kingdom in our city, both by speaking the words and working the works of the kingdom – preaching the good news, healing the sick, freeing the captives, feeding the hungry and rescuing the lost (Luke 4:18). 1340 North Main Street, Hampstead, MD 21074. 205 S. Augusta Avenue, Baltimore, MD 21229. 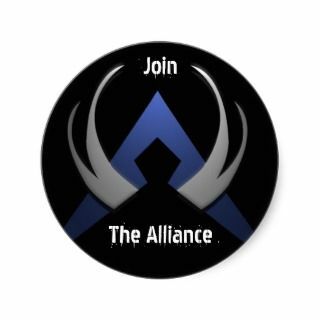 You must be logged in on Facebook to see the Alliance page.